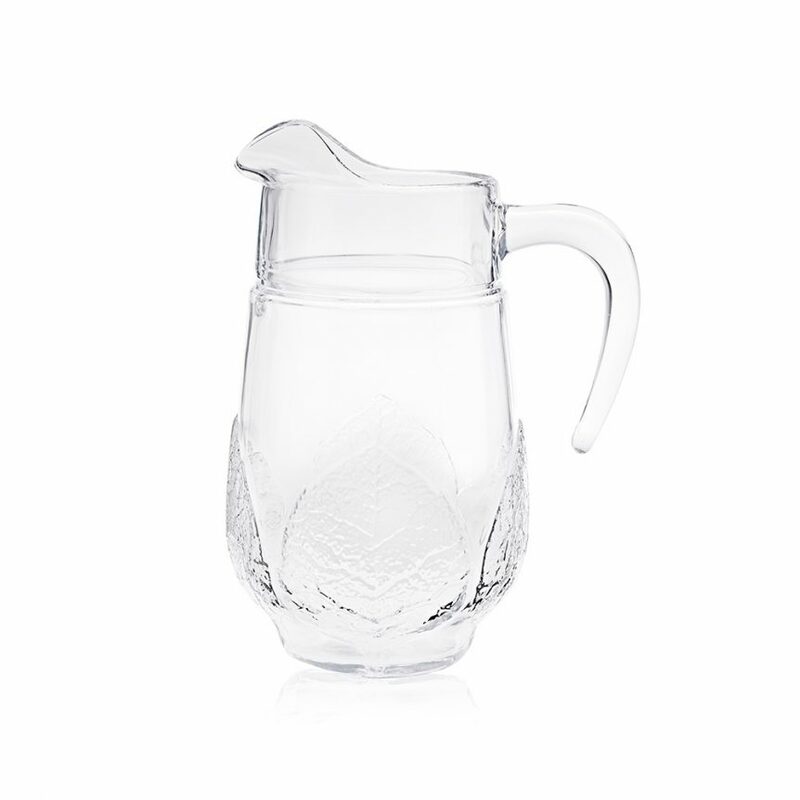 Here at Rochesters we have all the glassware and tableware you need to cater for your event. We maintain our glasses to the highest standard and they are carefully checked and selected before being delivered to you, ready to use immediately at your event. 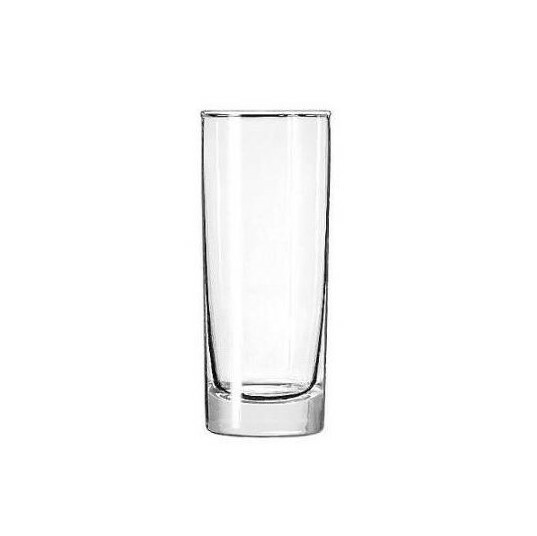 Our water glass hire service is extremely popular for weddings and corporate functions. 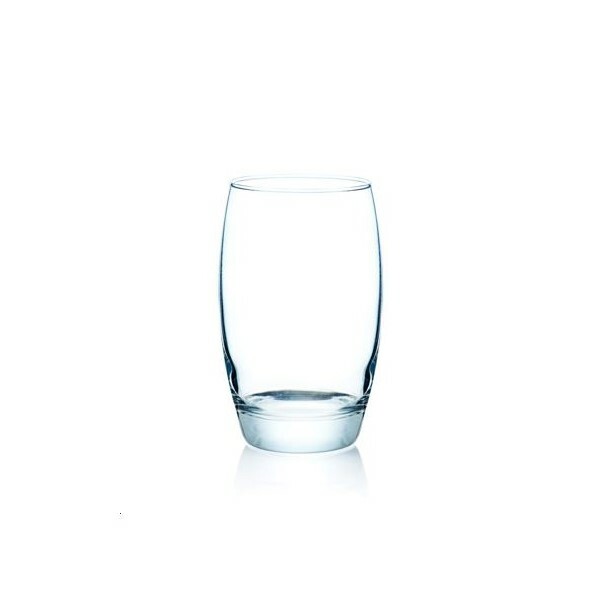 Water glasses are an important part of our glassware hire range and we have a huge selection to choose from. 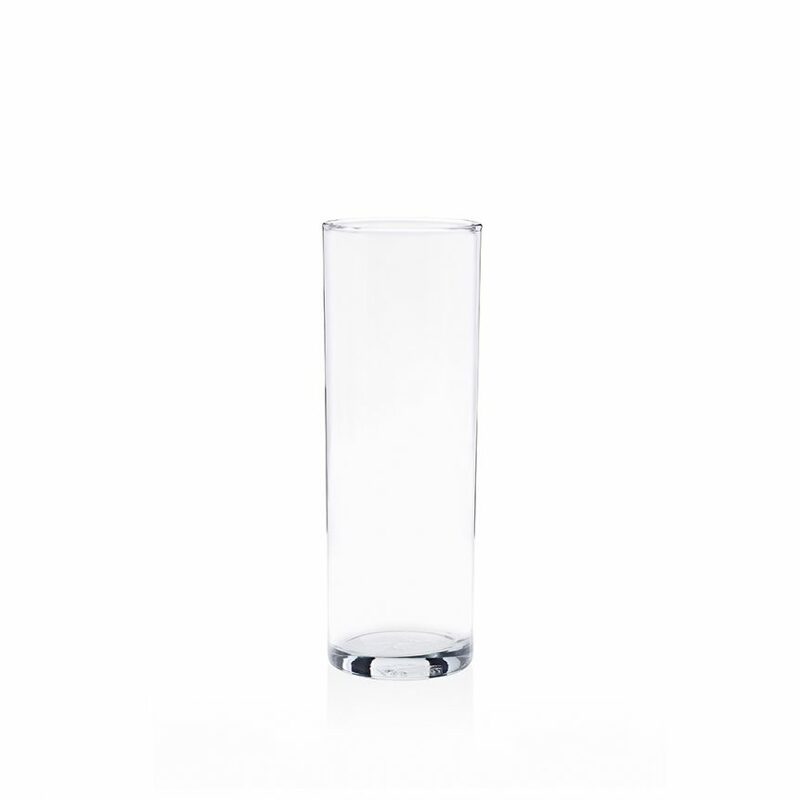 If you are simply looking for a simple unassuming water glass then why not choose a 6oz hiball for your table place setting. 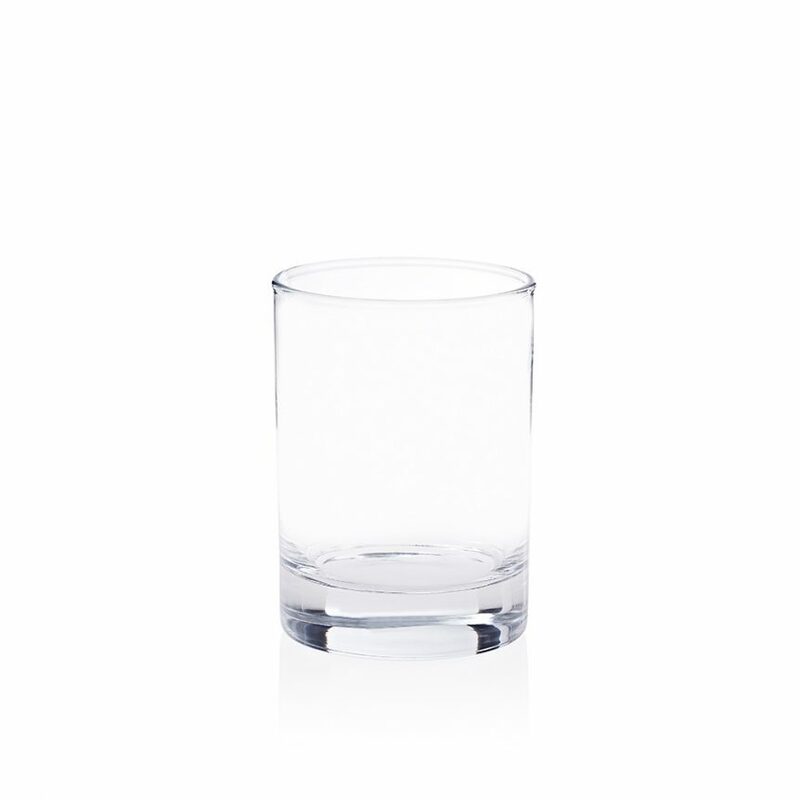 If you are looking for a multi purpose glass, perhaps something that is ideal for water and soft drinks, then just go one size larger and order some 10oz hiballs. 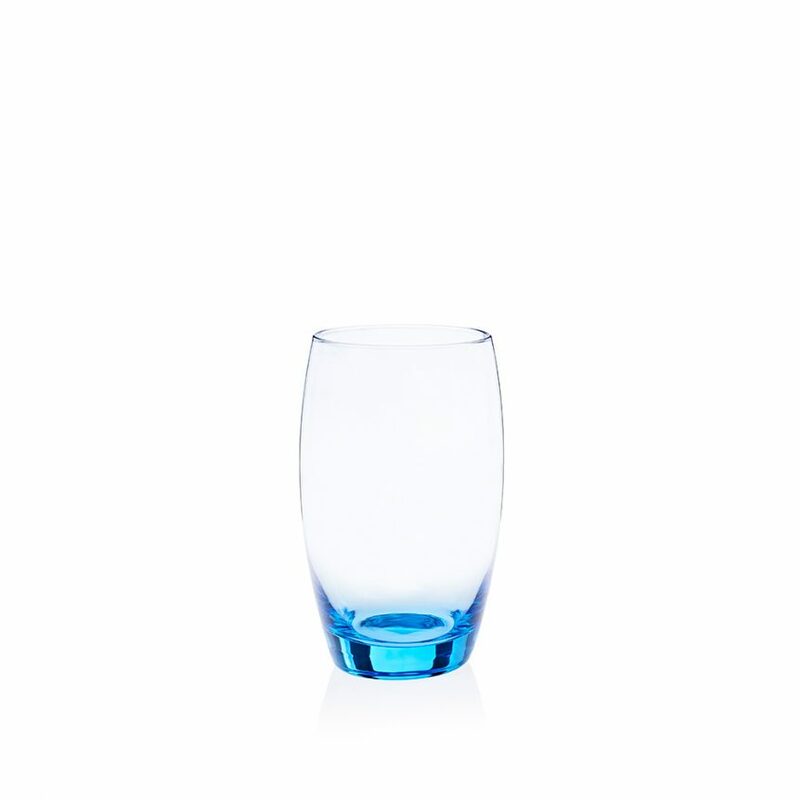 Alternatively if you are looking for some colour to brighten things up then we also have some fantastic blue water glasses too.